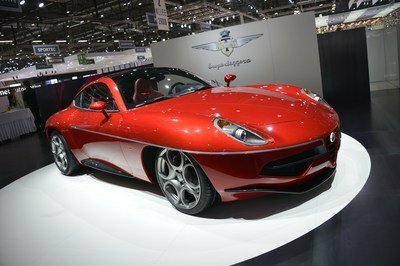 In a move that would see an expansion to challenge the likes of General Motors Co., Toyota Motor Corp., and Volkswagen AG, Fiat Chrysler Automobiles is looking to invest $55.5 billion to expand the Alfa Romeo, Jeep, and Maserati lineups, with 20 new models hitting the road by 2016 to attract customers around the globe. 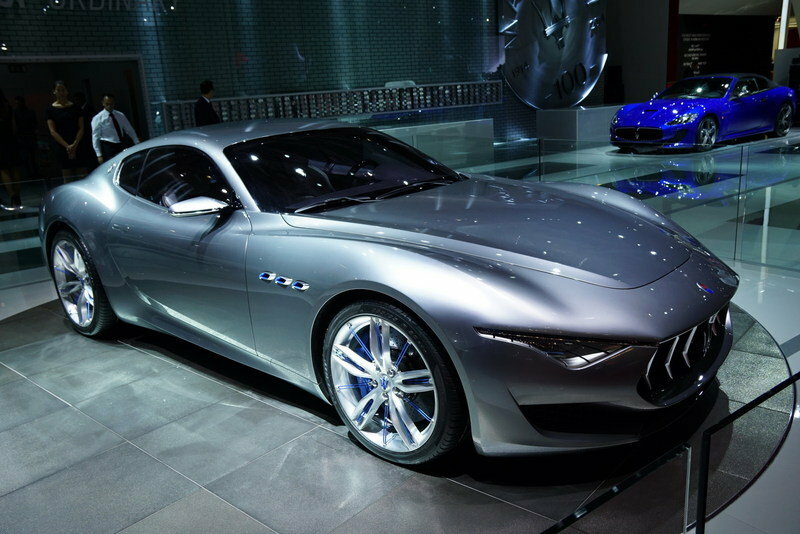 The new models would include two new Alfa Romeos and the Maserati Alfieri. According to a report from The Detroit News, CEO Sergio Marchionne hopes to boost sales by 60 percent to seven million cars in 2018, following a boost in sales to over five millions cars this year. 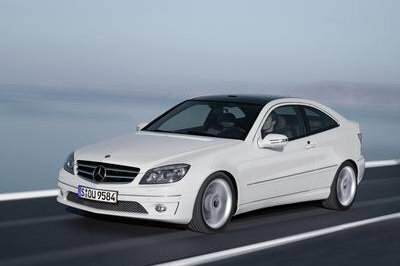 The automaker expects increased demand in worldwide markets including Brazil, Europe, the Middle East, Africa, Asia, and North America. The Detroit News also reports that FCA is adding over 1,000 new workers to the Italian plant building the Jeep Renegade in order to help meet demand. So far, the automaker hopes to cut debt by raising $5 billion with a separation of the Ferrari brand and the selling of a 10 percent stake in the unit on a stock market later next year. Fiat Chrysler Automobiles was created last year through the merger of Fiat S.p.A and Chrysler Group, and is represented by numerous brands, including Dodge, Lancia, Ram Trucks, Abarth, Mopar, and SRT. Click past the jump to read more about Fiat Chrysler’s new 20 models. With the merger of Chrysler and Fiat now solidified, it looks as though the new car-making behemoth is ready to make some bold moves, swinging its weight around to see what kind of damage it can do. While 20 new models and 55 and a half billion dollars is nothing to sneeze at, if FCA hopes to take on giants like GM, Toyota, and VW, it’ll need to bring the heat. This is a great time to do it, though. Car sales are bouncing back, and technology is advancing so rapidly that the right combination of parts could yield big dividends for the fledgling multinational. Just try to keep the crossovers to a minimum, ok? With a name that references the Maserati brother who helped found the company, this “standard-bearer” is a crucial vehicle for the Italian automaker. As such, the company hasn’t skimped on adding that magic pretty sauce- this 2+2 is achingly beautiful from any angle. While the official details remain hidden, the concept vehicle revealed at the Geneva Motor Show last year retained a 4.7-liter, naturally aspirated V-8 engine. 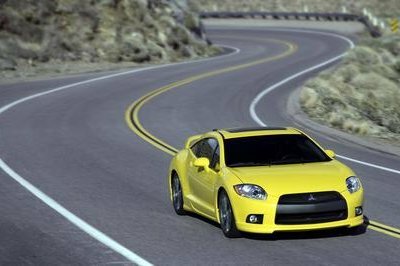 Like the GranTurismo MC from which it was pulled, this unit produces 460 horsepower and 383 pound-feet of torque, mated to a six-speed, electro-actuated gearbox. 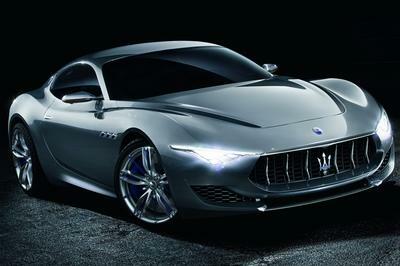 It’s possible Maserati will instead opt for a V-6, which would be unfortunate but understandable. 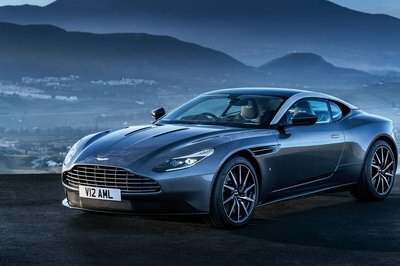 Estimated 0-to-60 for this grand tourer is four seconds flat, with a top speed around 150 mph. But in all honesty, with a body like that, it could be as fast as a Prius. Let’s hope the Alfieri is a sign of things to come from FCA.